Your entryway is the first thing guests see when walking up to your home so it’s important your front door makes a good first impression. 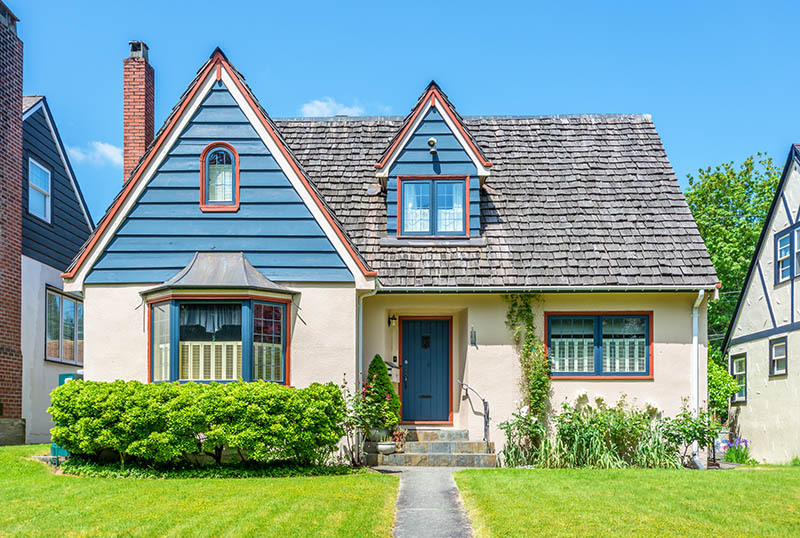 Not to mention, when it comes time to sell your home – it’s all about presentation! A beautiful entryway will attract more potential home buyers and help sell your home when it comes down to the wire. So, what can you do to make your doorway come to life, you ask? That’s easy! Add front door planters to your outdoor decor as a simple and inexpensive way to spruce up the front entrance. Read this article and learn how to get creative with 10 different ways to incorporate door planters in your home’s design. Most people don’t have a bright, colorful door and that’s completely fine. There’s an easy fix that will be sure to add a little vibrancy to your door. Even the simplest looking door can be spruced up instantly with a door planter that adds a pop of color to your entryway. Front door planters come in all shapes, sizes and colors. Whether you want the flower or planter itself to add a colorful touch, it’s completely up to you. Choose a combination that will work well with the design of your entire home. Need some ideas? Red flowers really stand out against a plain, white background. 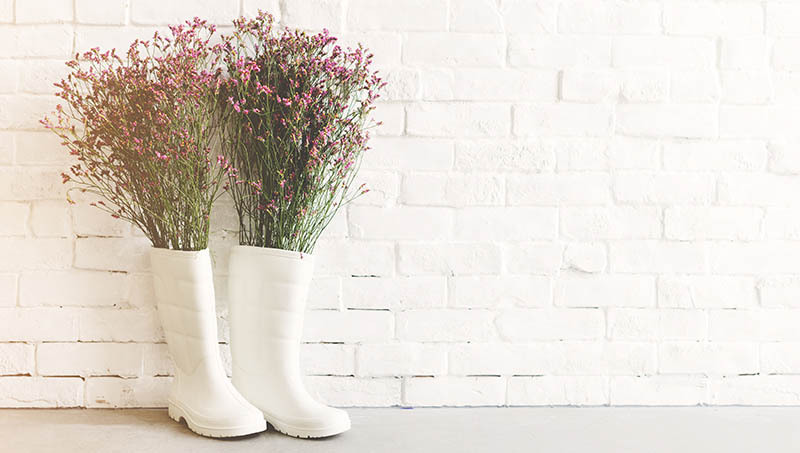 Who said that all of your planters have to look the same? 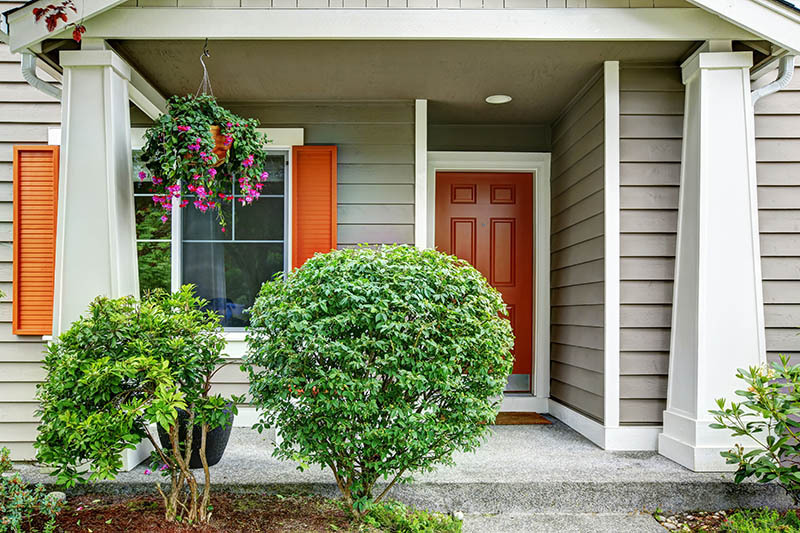 As mentioned, front door planters come in all shapes, sizes and colors so it’s really easy to customize the look of your front entrance any which way you want. You can create a cool contrast by teaming up tall and short planters or even mixing it up with different colors. It’s all up to you! 3. Or Match It Up! If mixing and matching isn’t quite your thing, that’s not a problem at all. The beauty of adding front door planters to your decor is that you have the freedom to get as creative as you want with them. 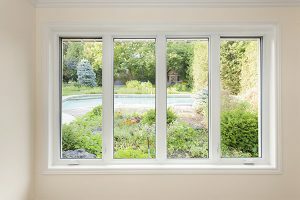 It’s all about customizing a look that will work the best for you and your home. Stick with planters the same size or color to create a uniform look. Going with the same overall theme can give your home a clean and classic style. At the end of the day, any planter scheme you choose will be the perfect accent to your entryway without drawing the eye in too many directions. Want to go all out with your front door decor? 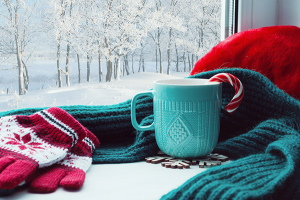 There’s no better time to show off your decorating abilities than the holidays! 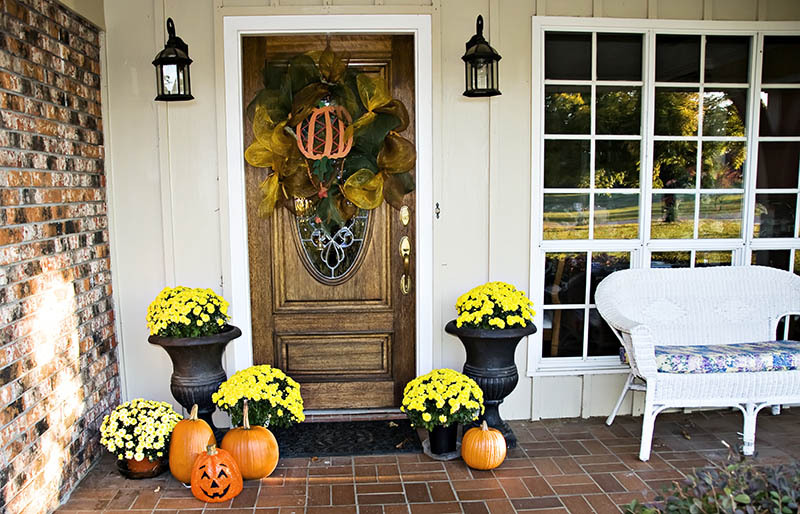 Halloween, Thanksgiving, Christmas – you name it – there are perfect front door planters fit for every occasion. Carved jack-o’-lanterns paired with orange and yellow mums add a spooky touch during Halloween and fake, stacked presents alongside mistletoe are sure to put you in the holiday spirit during the winter months. Is your front door already a statement piece? Does your home stand out on its own? Front door planters aren’t out of the picture just yet. You can still decorate your entryway without detracting from the door’s or home’s overall beauty. It’s easy to make a statement without overdoing it by keeping your front door planter simple. Adding clean, green foliage is the perfect way of accenting any home regardless of what it looks like. 6. Don’t Have Any Space? If you think your front entrance is too small or narrow to decorate, think again. Any entryway can be a home to front door planters regardless of how much space is available for you to decorate. The solution to a tight space is to go with a tall, slender planter. One planter is enough as it will automatically draw the eye of anyone that visits your home. Another planter that’ll never go out of style is the hanging potted plant. 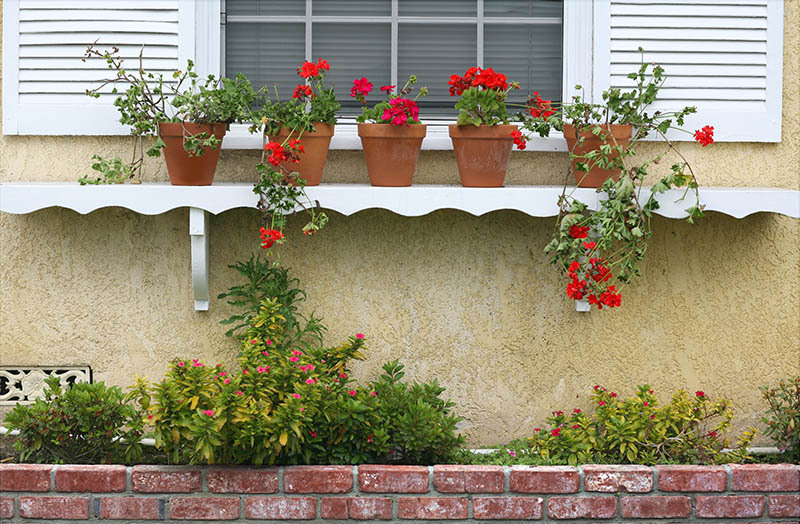 The reason hanging planters are popular with homeowners is because they can go with any type of decor. Not only that, but they take up virtually no space. So if you’re limited on the amount of room you have to decorate, not a problem at all. All you have to do is find the perfect spot to hang it and you’re all set! Now you have a decorated entryway that didn’t take much effort at all. Don’t have a green thumb? That’s okay. Watering plants is a chore easily forgotten about and sometimes it’s too late when you finally remember to bust out the watering can. No worries, though. There are plenty of fake plants that look just as beautiful as real plants do but come without the hassle of everyday maintenance. It’s a win-win for you! If you have all the space in the world when it comes to decorating your front entrance, why not plant some trees? You can buy large, over sized pots that will be the perfect home to a tree. 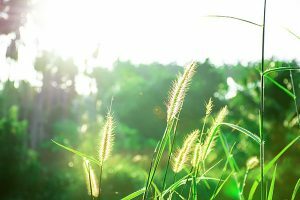 Not only do trees look beautiful in front of any house, but they also help to the environment. It’s doesn’t get any better than that, right? If you’re the type that likes your decor to be a little quirky, there are fun front door planter designs out there for you as well. 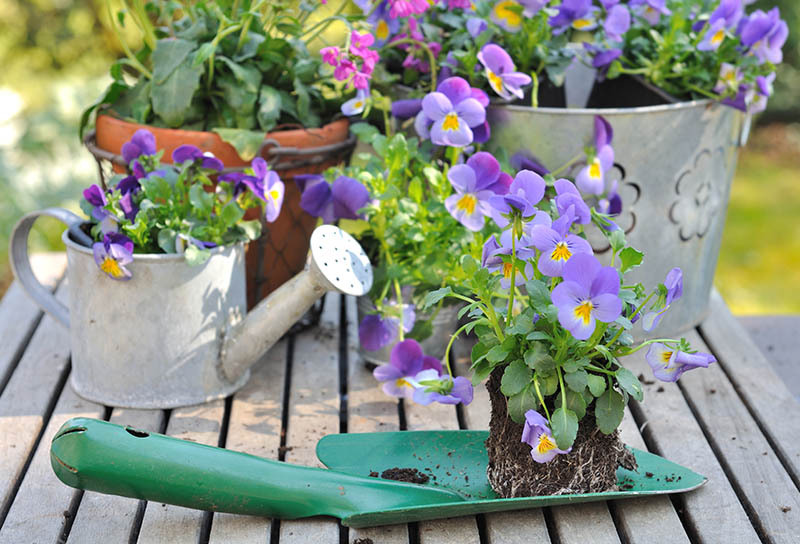 Get creative by using watering cans, rains boots or old washing bins instead of a traditional pot. This fun touch on a classic look will be the talk of your neighborhood and be at the center of every conversation you have with your guests. It’s All on You Now! Now that you know 10 great design ideas for front door planters, what are you waiting for? Planters are a cheap, easy way to dress up your entryway so there’s no excuse not to incorporate them into your home’s design. 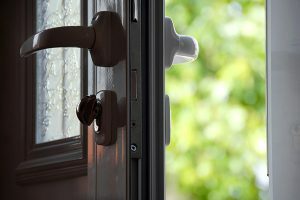 Every time you open your front door to greet your guests, you’ll be happy you decided to include them in your home’s outdoor decor. So get going!